You will be proud to share your video with family and friends. 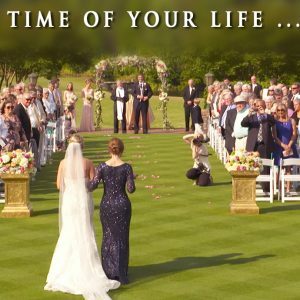 All our wedding videos carry our signature style of skilled camera work combined with a keen eye for composition, detail, creativity and artistic editing. 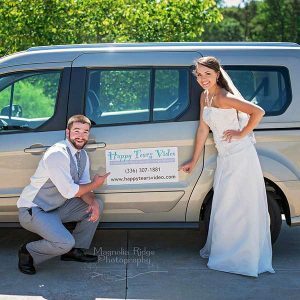 "Armin with Happy Tears Video did an amazing job on our wedding! 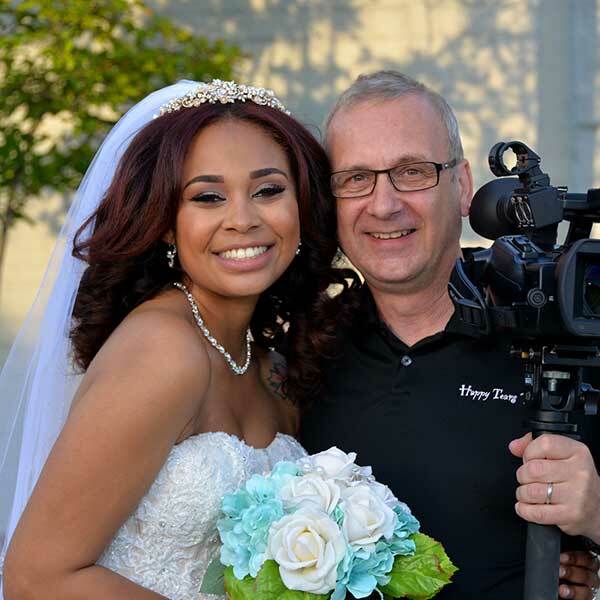 From the time I first met him at a bridal show until receiving my wedding videos he was a delight to work with. He was so nice, professional, and you can really tell he loves what he does for a living! 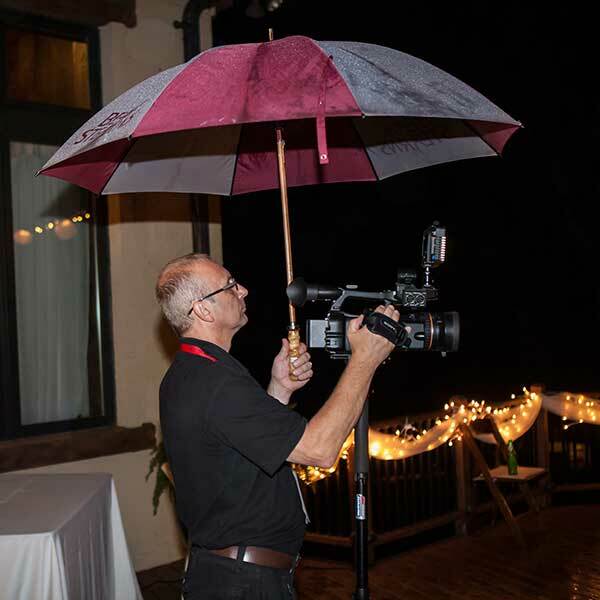 I was so impressed with the technology and equipment and knowledge he has to make your wedding very special and captures all of the little details. I highly recommend him to anyone I know getting married because it's so important to capture the day on video and he did an amazing job at doing so. People who don't have video at their wedding always regret it so don't be that person, if you think it's not in your budget I recommend moving your budget around because the video is worth every penny! Thanks so much for a beautiful video of the best day of our lives! Now we get to relive that day over and over, and that to me is priceless!"